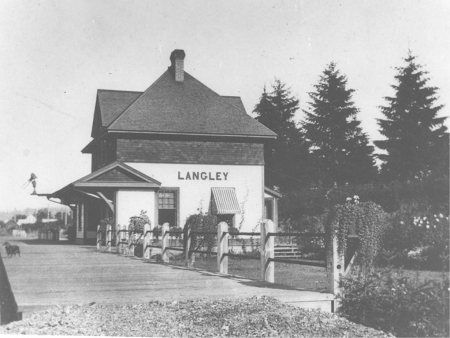 The Langley Station was built in 1915 for the new Canadian Northern Railway and became part of the Canadian National Railway system in 1918. 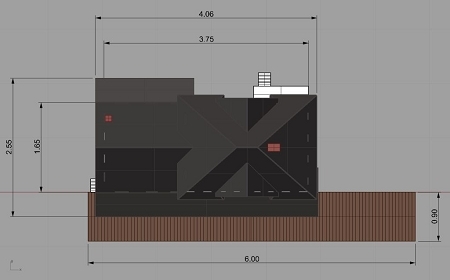 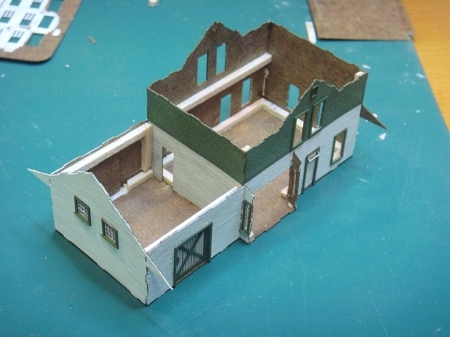 It was expanded that year to better accommodate larger living quarters for the station agent. 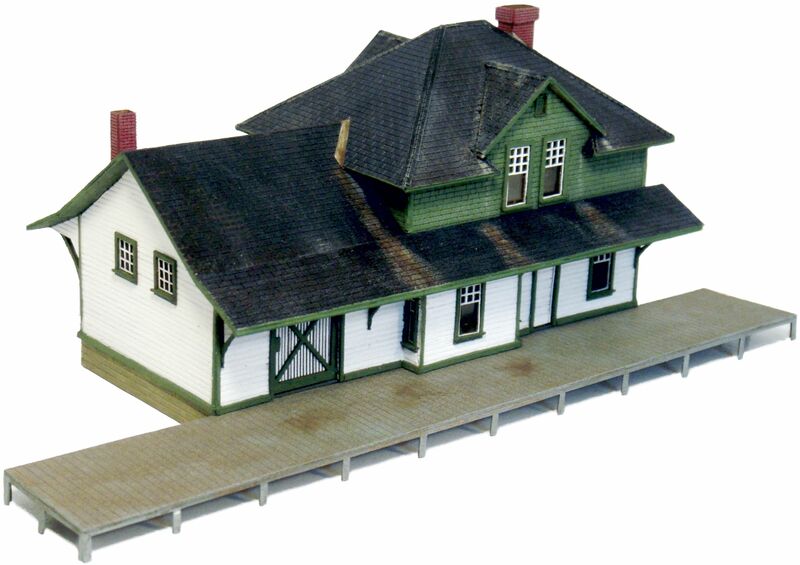 The station is one of 85 Third Class Stations built in Western Canada. 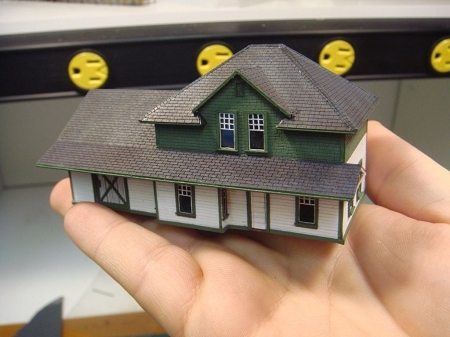 This N scale kit is modeled from dimensions and sketches of the prototype, provided to me by a friend's father and has been precisely reproduced to exacting standards.